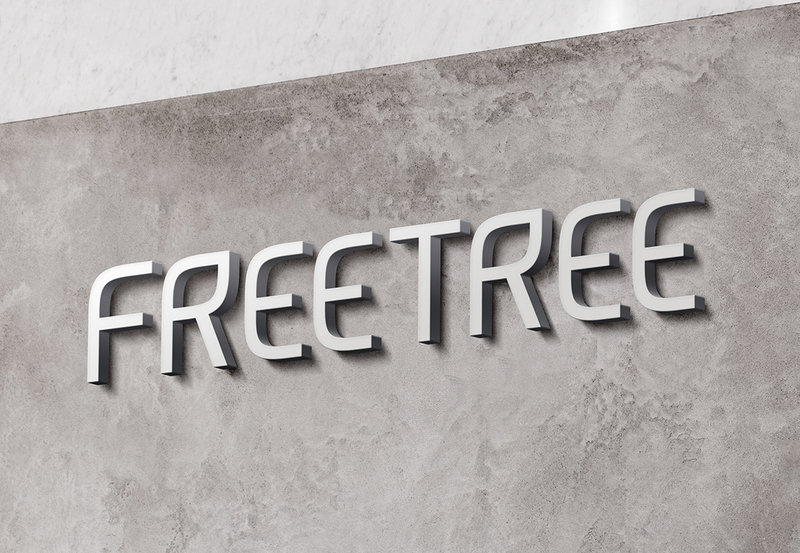 Freetree understands the world with its brand. the design needed for a good brand. brand identity, package and promotion.